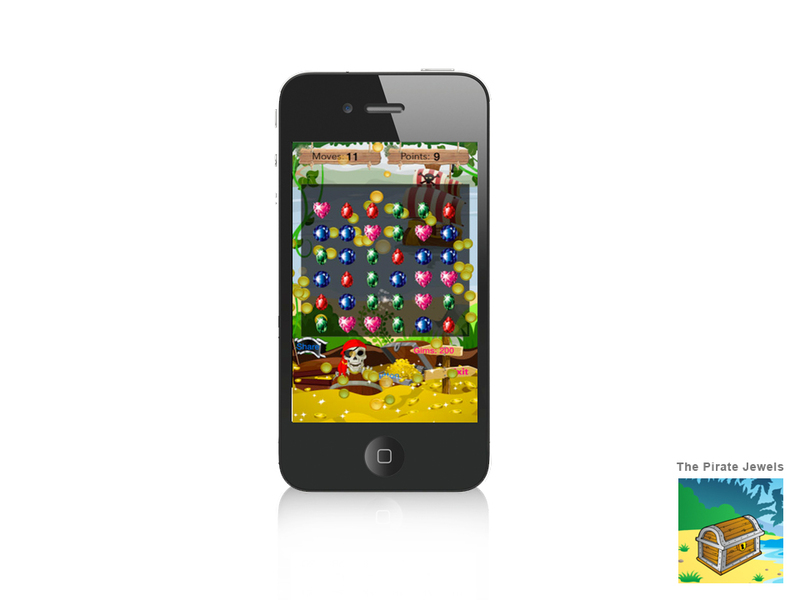 Slide the Gems and match the gems to complete the levels! You’re a pirate who has to complete the quest by successfully completing all the levels.”Gems Crush” is completely free to play. Complete all the Levels in least moves to get benefit of extra gems, so you can get help in higher levels.